This salad reminds me that Spring is on it’s way. I’ve finally turned a corner on cold salads, something that I tend to avoid during the chilly winter months. The older I’ve become, the more I tune into intuitive eating, the more my habits not only match the season but the overall mood. From October to now, I turn to comfort meals, root vegetables, and slow-simmering soups. Once daffodils start popping up, I instantly crave salads, fresh fruit salads and cold noodle bowls. 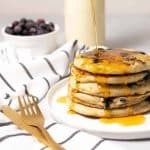 I used to follow a pattern of eating similar foods throughout the year. It was part financial (easy to grocery shop/stock up), part dieting behavior and part ease. A salad everyday for lunch, and the same 5-6 meals that I’d rotate for dinner. I ate this way for so long, all through grad school and a few years after. Well, I’ve realized that I really don’t love salads in the wintertime. I’ll eat them occasionally, but I can’t do it every day when temps are below freezing. I crave variety and I prefer to shop several times a week for meals, rather than stock up all at once. We’re all different in the way that we approach food, but this is how I’m doing it right now. I’ve still got my basics that I try to always have on hand: grains, roasted vegetables, marinated tofu and beans. From there, I can make endless bowls and quick meals. As far as what to make, I rely more on what’s in season at the market than what I plan on making, which feels like I’m more in tune with the seasons, as trivial as it is. A few weeks ago, when temps hovered around 80, I was craving cold, spicy tofu with noodles and vegetables. 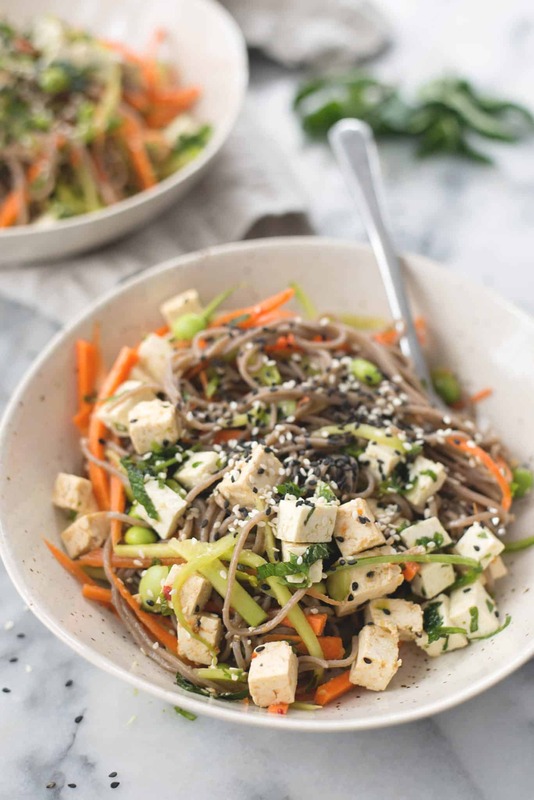 This dish is a riff on one that I used to get often in my old job, a sesame soba and tofu salad that was always stocked in the cafeteria. 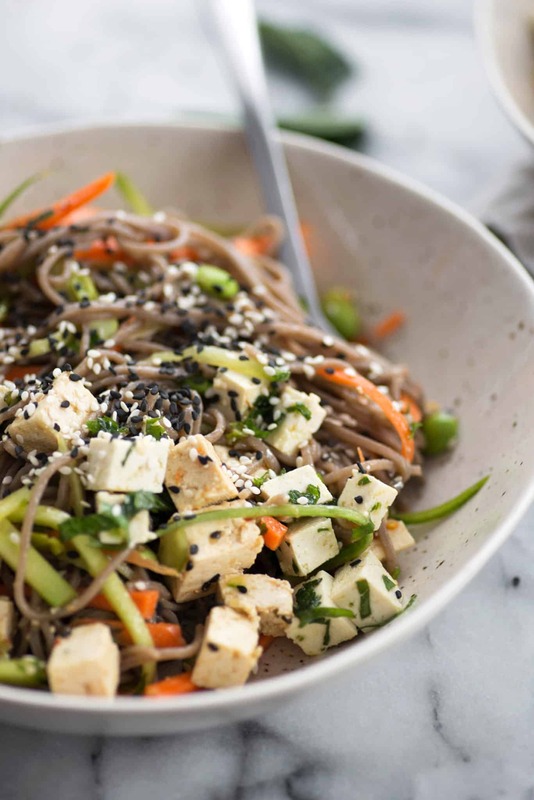 Veggie Soba Noodles with Marinated Tofu and Ginger-Soy Sauce. 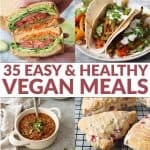 Packed with healthy vegetables, plant-based protein and fiber. Vegan. Prepare the tofu. Whisk together the olive oil, herbs ginger and salt/pepper in a food processor or mortal and pestle. You want to finely mash the herbs with the oil to form a thick paste. Add the herbed mixture to the tofu and toss to combine. Set aside for 30 minutes. Bring a large pot of salted water to a boil and add the soba noodles. Cook according to package instructions, then remove and rinse with cold water. 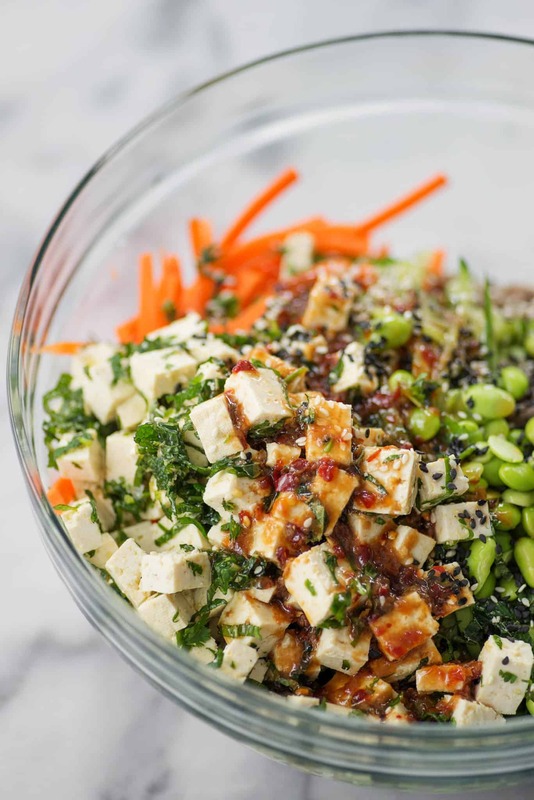 While the noodles are cooking, whisk together the ingredients for the dressing in the bottom of a large bowl. Add in the cooked and slightly-cooled noodles, vegetables, scallions, sesame seeds and marinated tofu. Toss well to combine. Season to taste, as needed, and set aside to let merry for at least 20-30 minutes (I think this tastes best ~1 hour after making).